2016 marked a series of impressive milestones for renewable energy versus conventional fossil-fuels. Certainly, one of the most remarkable was global investment in new renewable energy infrastructure surpassing that spent on new fossil infrastructure 1. This financial backing reinforces how the cost-competitiveness of renewable technologies has improved, making them much more affordable and accessible. Ensuring a continued return on investment is crucial. Especially as funding and support for renewable energy projects begins to outweigh that favouring traditional energy sources. This can be achieved through effective maintenance of renewable assets and management of the issues affecting them. 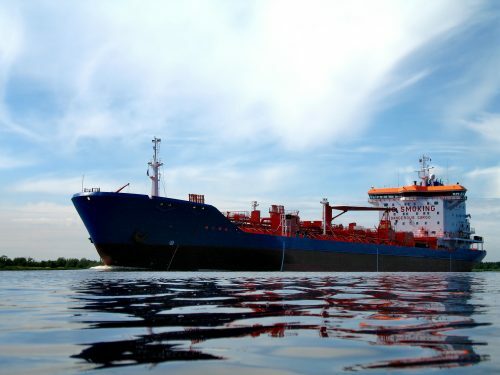 Whether through immersion in corrosive sea water, contact with high geothermal temperatures or aggressive abrasion imposed by gale force winds, the methods of harnessing greener energy are not without complications. By its very nature, capturing renewable energy involves exposure to the elements. Some of which can wreak havoc on the machinery, equipment and structures used throughout the industry. The expansion of the renewable energy sector is certainly positive for the planet, however maintaining these “green assets” is a problem that confronts many energy companies. Owners and Operators require cost-effective solutions that can be carried out quickly and easily, yet ensure long-term results. 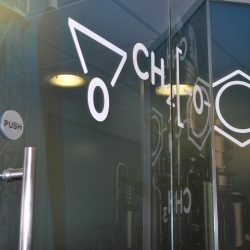 Polymeric solutions are proven to meet these requirements, whilst combatting corrosion, erosion and chemical attack. Therefore, they are an ideal choice for a variety of maintenance issues in most power generation markets. The transition across to the repair and protection of renewable assets has been particularly successful. In fact, the biggest progress has been achieved in the wind power industry, where polymeric materials have been able to solve maintenance problems present from the base of the turbine to the very tip of the blades. From the vast investment in new renewable infrastructure, perhaps the biggest beneficiaries were offshore wind farms, which have boomed in the past 12 months. Capital spending commitments for this form of green energy reached a record $30bn in 2016 2. There are offshore wind farm projects under construction in European waters that equate to 27GW in capacity. This adds significantly to the global wind power capacity of 433GW logged in 2015 7. 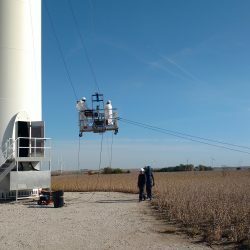 Despite being one of the leading forms of renewable energy, the design of wind turbines and the environments within which they operate, pose a variety of different problems from a maintenance perspective. It is recognised that the single largest problem for the wind power industry is leading edge damage. Blade tips can revolve at up to 190 mph (300 kmph) in widely fluctuating temperatures, humidity levels and rates of UV exposure. 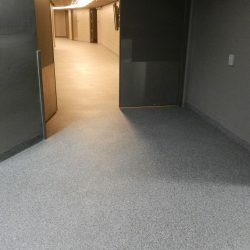 Coupled with the damage from a variety of impact and abrasion factors, including rain, dust, ice, insects, birds and lightning, this can cause substantial erosion of the substrate. 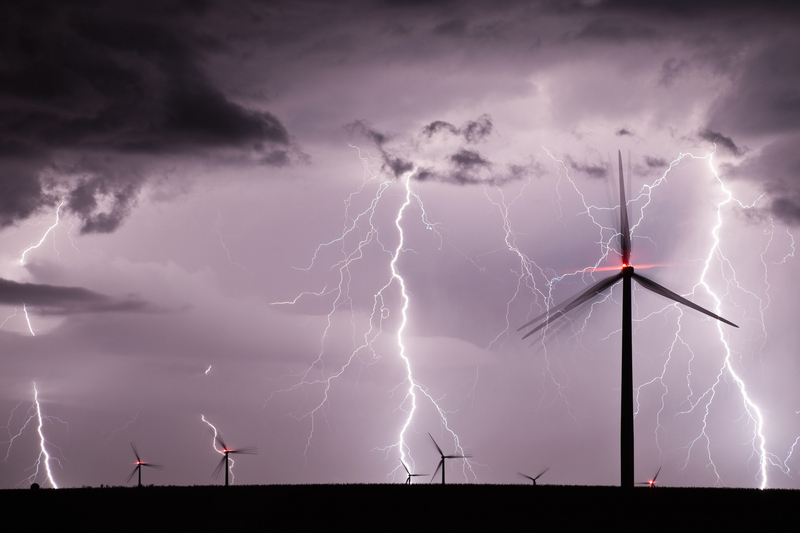 Evidence suggests that damage to the leading edge can lower AEP (Annual Energy Production) of a wind turbine, with energy losses estimated at between 4% and 20% if the erosion damage is severe 3. This reduction in aerodynamic efficiency not only affects energy output but also exacerbates damage to other turbine components. Imbalance between the blades can cause wear and damage in the shaft and gearbox, in addition to putting further stresses on the tower and base. Overall, this reduces the tower’s operational life expectancy. Studies indicate that a new set of blades can cost the equivalent of 20–25% of the original price of the wind turbine, whilst a minor blade repair will cost just 10% of a replacement blade 8. Among the solutions for minor blade repairs there are fillers, binders and tapes. Yet none of these will provide extensive, long-term repair and protection. In these scenarios, repairing the damaged substrate can be better achieved with Belzona reconstructive composite materials and protective coatings. 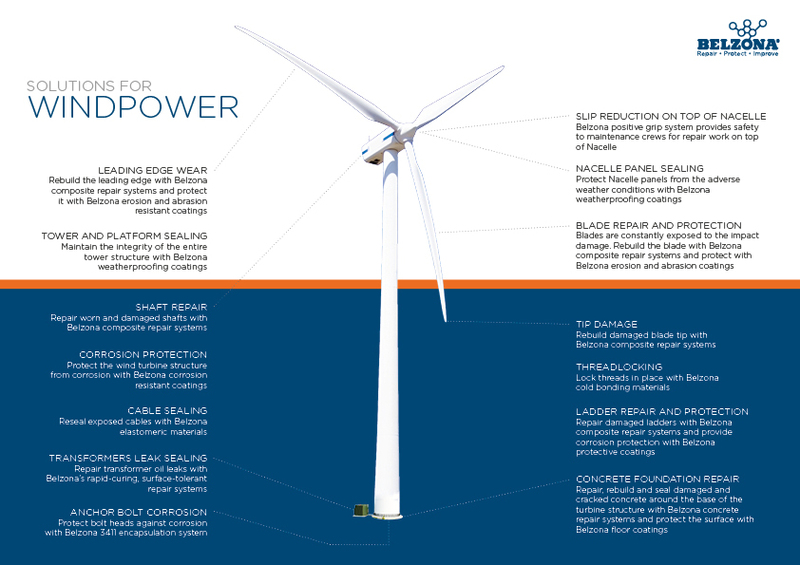 Eroded blades can be rebuilt to original specifications and then overcoated with erosion and corrosion resistant systems that simultaneously offer a high level of durability and flexibility versus the threats of abrasion and impact. Rather than simply a reactive option, these solutions can be applied proactively at OEM stage. This protects the most threatened areas before entering service. 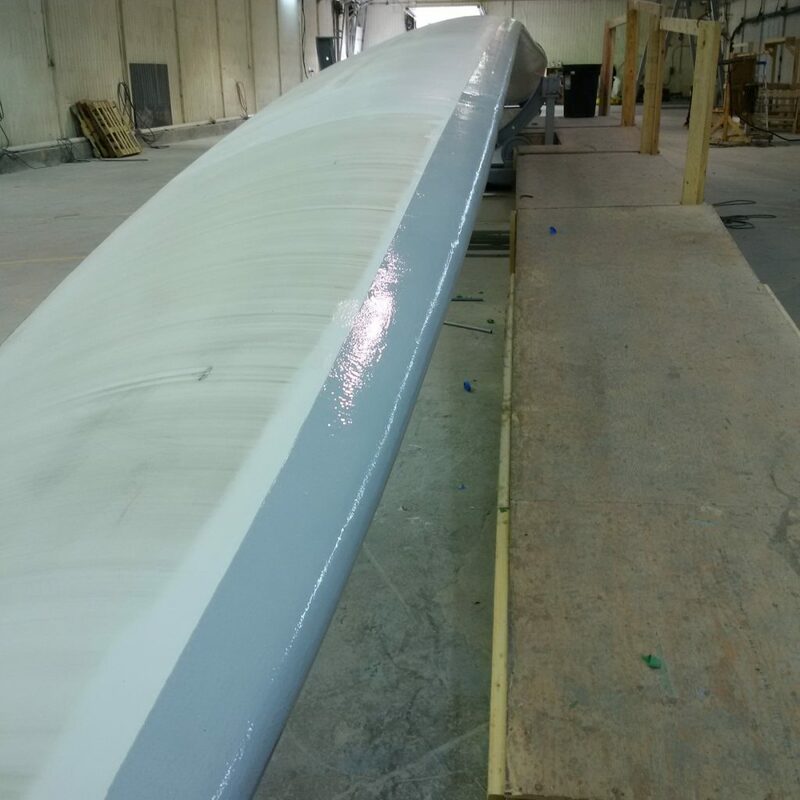 This approach was taken by a Japanese, industry-leading engineering company, who specified a protective polymeric coating for the leading edges of turbine blades during manufacture 4. Over an estimated 10 years since their original installation across sites throughout the US, these blades have withstood the effects of erosion beyond their anticipated life expectancy. Some of the other major issues that befall these structures involve the components in the nacelle. Significantly, protecting brake drums, sealing cables, as well as repairing worn and damaged shafts, can be easily achieved using polymeric solutions. 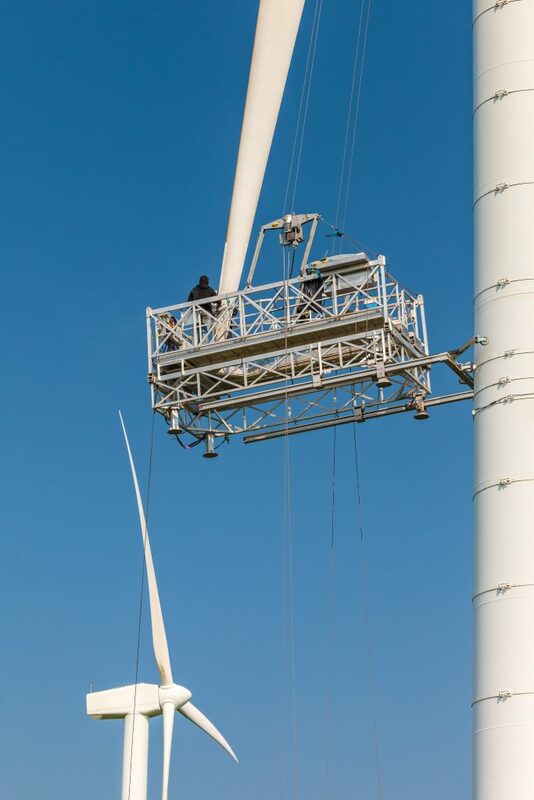 Meanwhile, the integrity of the nacelle, tower and platform can all be upheld by using seamless, weatherproof and waterproof, protective coatings. In addition, ensuring the stable foundations of these structures is essential. Trends show that blades are getting bigger and bigger, as rotor diameters have steadily increased over the last twenty years in line with higher output capacities. 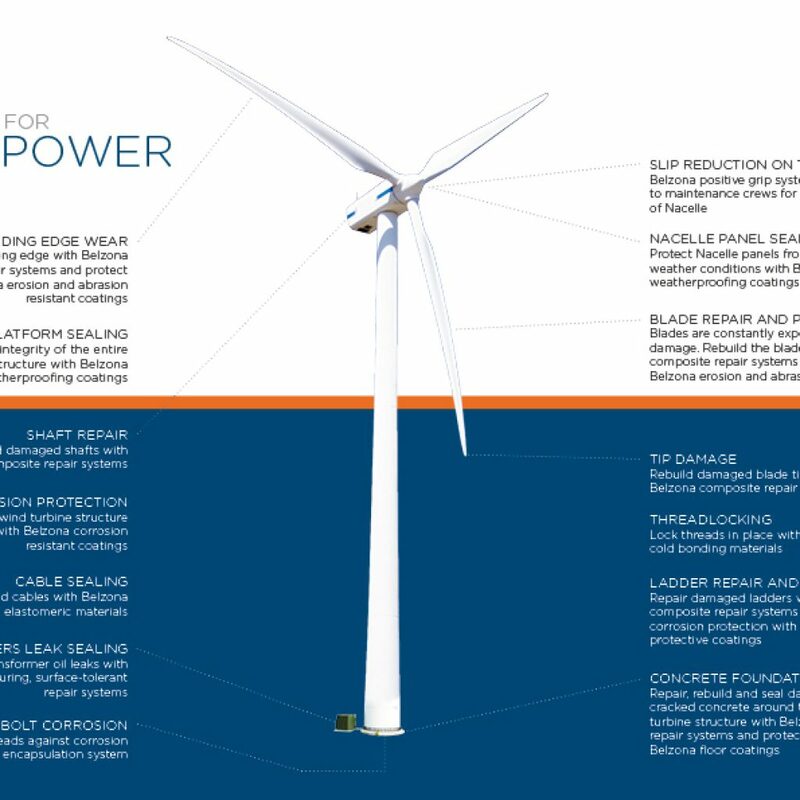 Offshore blades in particular are estimated to reach a staggering 190m (623ft) in diameter by 2030 5, nearly double the size of blades today, making firm foundations integral to keeping turbines upright. 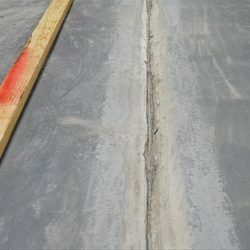 Therefore, any defects in the concrete base must be quickly rectified using rapid-cure, epoxy concrete repair composites. Although there are many maintenance solutions in place for wind turbines, this does not mean that other renewable energies are neglected. In fact, polymeric repair and protection materials have proven suitable for dealing with the damage mechanisms affecting geothermal, hydro and tidal energy. For example, the characteristics of geothermal fluid can vary significantly, including temperature, chemistry, and non-condensable gas content (NCG). 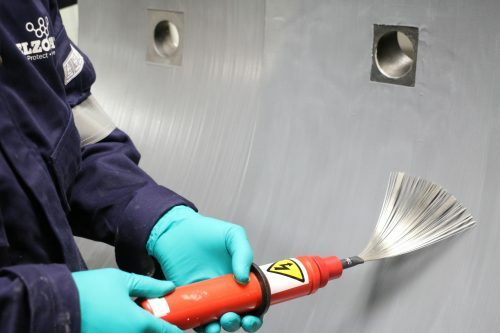 All of these can have an extremely corrosive affect on power plant components such as pipes, turbine casings, heat exchangers and tanks; machinery and equipment which polymer technology has experience at safeguarding. According to reported statistics on the state of geothermal technology, the use of corrosion resistant materials, such as protective coatings, can reduce generating costs by an estimated 0.25 cents per kWh 6. When extrapolated to the global electricity generation of geothermal resources in 2015 (71TWh) 7, savings through corrosion mitigation can exceed well over $100 million, whilst also helping to improve the efficiency of deteriorated equipment. Moreover, the repair and protection of turbine blades is not isolated to the wind power industry. At sea level, water is 784 times denser than air, so tidal turbine rotors can be much smaller but still generate equivalent amounts of electricity. Cavitation, a problem that manifests itself because of a pressure difference in a fluid, is prominent in this situation and can threaten the integrity of the blades, much like erosion on wind turbines. By employing a cavitation and erosion resistant solution, the in-service life of tidal turbines can be extended, protecting them against deterioration emanating from turbulent flow. With the rapidly growing presence of renewable energies in countries such as Brazil and Kenya, it is clear that the world’s emerging economies are showing similar interest in the low-carbon transformation of global energy sourcing. In fact, they are matching many of their better-equipped counterparts. This highlights that the wave of support for green energy is truly growing and capturing the world’s attention. As this sector expands, so will the size of the investments; however, it is essential that these assets are maintained and remain operational, providing an effective ROI. 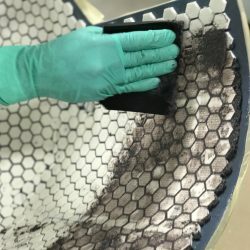 Polymeric repair and protective solutions have already had proven success in the power industry and have made notable impressions in the renewable energy market to date. 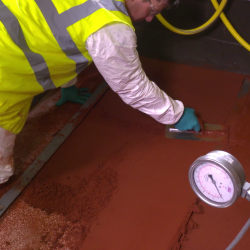 Extensive testing and long-term involvement with industry-leading companies, certainly demonstrates that these systems can effectively manage issues such as erosion, corrosion and abrasion. Without question, renewable energies represent the future landscape of energy resourcing. A landscape which can be effectively maintained through the development of repair and protection systems for global renewable assets. Interested in how Belzona’s polymeric solutions can help maintain your renewable assets? View renewable energy application case studies. warrant a good “target market”.